The 2015 MWCogsci will be held May 10-11, 2015 at Mission Point Resort, Mackinac Island, MI. The conference is designed to provide a forum for faculty and students to present their research in cognitive science to their peers from across the Midwest. The full-day conference will consist of oral presentations and posters, with a reception the night of May 10th. 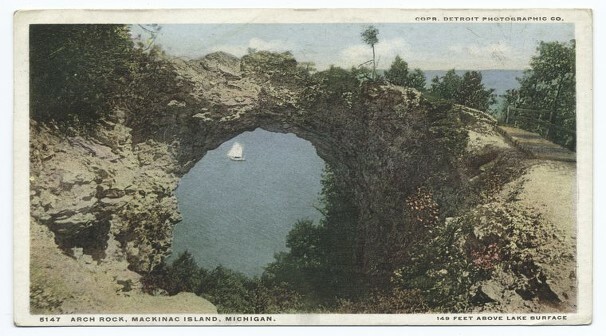 Mackinac Island has been a Great Lakes Region meeting location for at least 1000 years. Today, it is a historic island town known for fudge and horse-drawn carriages. Submit your work to the conference! Submission requires a 250-word abstract. Registration: $50/students; $80 USD for faculty, post-doctoral, and professional researchers. Conference Lodging is available for $89/night at Mission Point Resort, on the site of the conference. Reserve rooms by April 1, 2015. Mackinac Island is accessible by Ferry, from Mackinaw City (South of the Mackinac Bridge) and St. Ignace (North of the bridge).